Candidates who are willing to become the Probationary officer in the State Bank of India and have also appeared for the examination then here’s a news for you. If you have appeared and now, waiting for their SBI PO results then you all will get the results in this week of July. Earlier, the results have to be announced on 15th July but not announced. Therefore, now a new date has been expected for the result announcement. According to the reports, SBI PO prelims result likely to be out on 20th July 2018. So, aspirants who had appeared for the SBI PO preliminary examination which was conducted on 1st July, 7th July and 8th July, would check their results this week. Just keep your eyes on the official website for the new updates. 2. Click on the link which shows ‘SBI PO prelims result 2018’. 3. Enter your details asked on the page like roll no and password. 5. Download and take a printout of your result for future references. 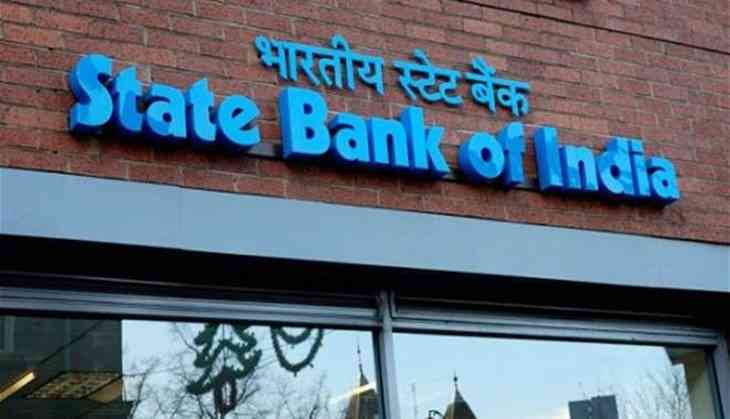 The State Bank Of India has released the vacancies to fill 2000 probationary officers for the candidates who wanted to be a part of SBI as PO. The candidates will be selected on the basis of their SBI PO prelims and mains exam result. However, firstly, candidates will have to qualify the prelims and, according to their merit list based on the marks scored in the exam then only they will be eligible for the mains examination 2018. SBI would release the result category-wise. The candidates who will be selected in the merit list will qualify to appear for SBI PO Main exams 2018.